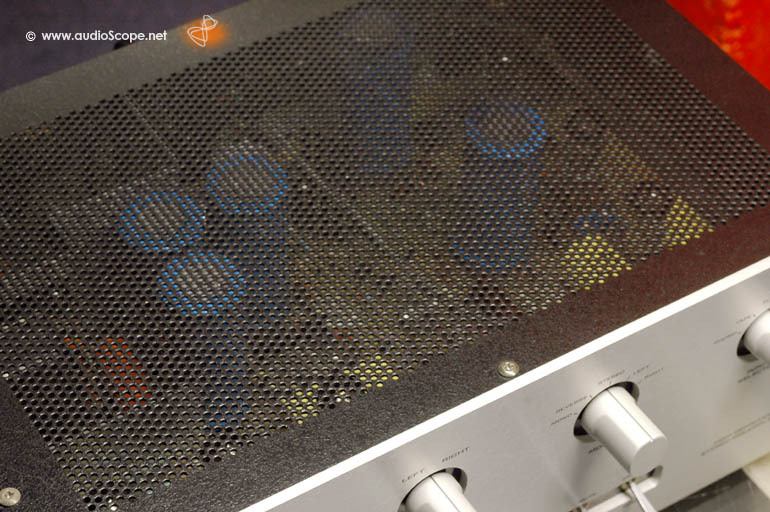 Audio Research SP-6b Vacuum Tube for sale. 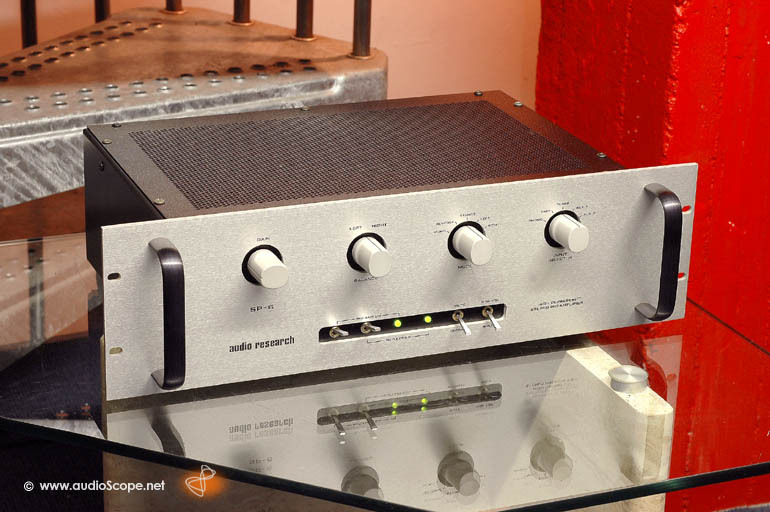 The legendary tube design pre amplifier with an excellent phono stage. The sound is very smooth, thanks to the 6 ECC 83. 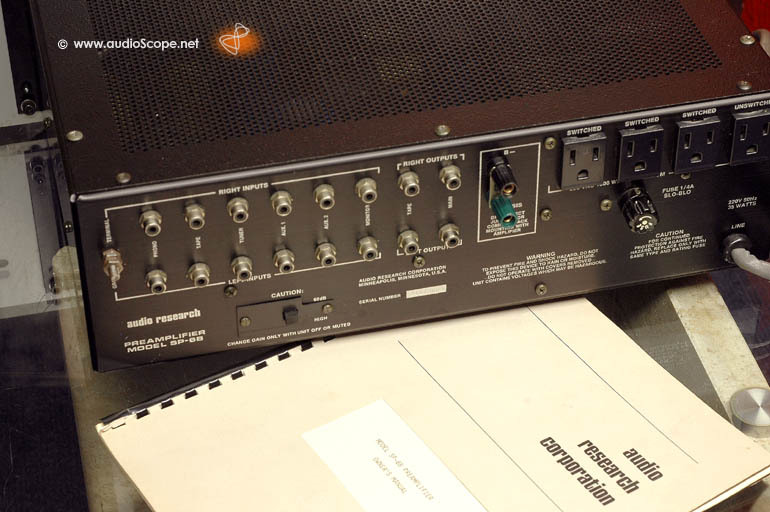 It plays perfect in hybrid combination with a transistor power amp. If you prefer a full tube lineup, we have the D 70 and the D 90 in stock. The optical condition is near mint. there is minimal wear on the cover, but practically unnoticable. Technically, this unit has been completely cleaned and aligned. The SP-6b will be delivered with it´s original manual and the measurement protocol. From first owner.